Sedona Sacred Sun is dedicated to the integrity of the Heart. To care without concern and live collectively with love, compassion, and respect for the earth mother and her sacred lands. Discover your own sacredness and remember how bright your sacredness shines. 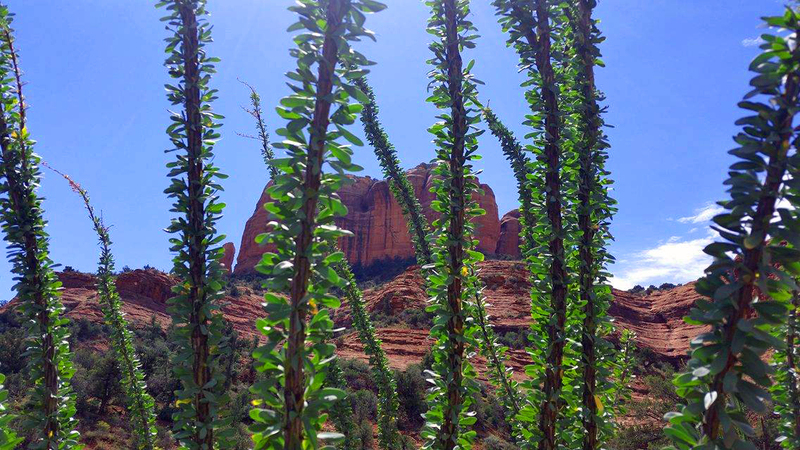 Sedona Sacred Sun welcomes the sacred sun within you. We are holding space for you, to empower yourself through the essence within you. Your heart is yours to explore and remember how to live from. Is love what you seek or is it who you are? At Sedona Sacred Sun we provided one on one support to those in all walks of life. Whether you are just starting down your spiritual path of emotional healing and development, or you are seeking your own self mastery, we will provide you the space and tools you need for your own growth and healing. What sets apart the Sacred Sun pathway to the heart, is the fact that it is unlike any other system. The Sacred Sun pathway encourages the student to seek their heart. For within their heart holds the key to their own healing and self mastery. The seeker will not be setup with a course of beliefs and dogmas that has to be accepted before the seeker can be considered to be making “progress.” The seeker would be encouraged to find their own perception of the truth, and with that perception, the seeker paves their own way to expansion. All of our personal expansion sessions are designed and customized to suit your own individual needs. So if you are looking to grow your spiritual practices, heal from past traumas, learn to dig into your heart space, confront your “shadow” or just simply want to create a balanced and healthy lifestyle, Sedona Sacred Sun can provide the support you need to bring in a new healthier you. The Sacred Sun pathway to the heart is a non denominational practice for all who seeks to heal and master their own heart.